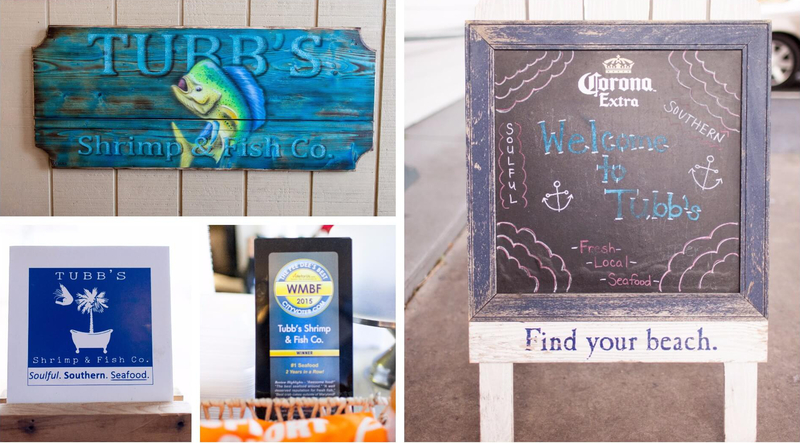 Home | Tubb’s Shrimp & Fish Co.
“Tubb's is delicious. I had the crab cakes with comeback sauce. It was great. “Oh dear lord is it heaven in a basket? This place is absolutely outstanding. 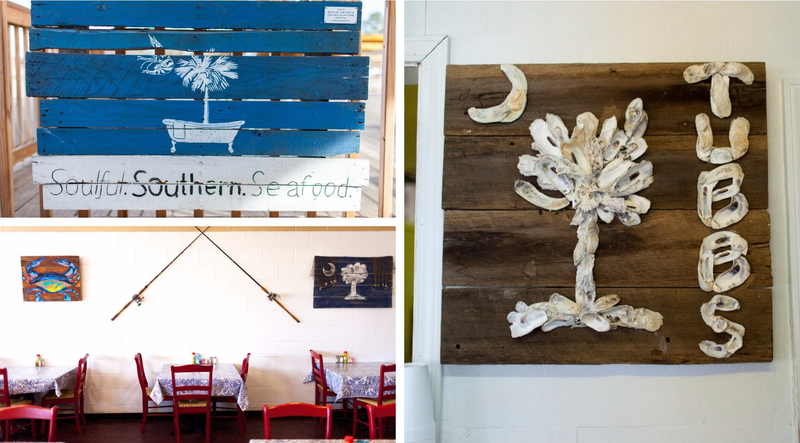 “Simple decor, traditional recipes, and delicious ingredients. I drive out of my way to eat at this local goldmine. “Delicious place! It's like a diner In an old gas station refurbished... Really kind and helpful service and yum yum food!!! 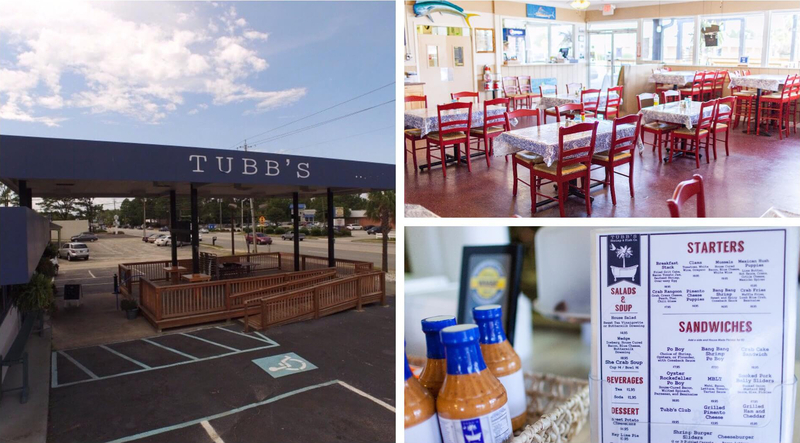 “This was my second time eating at Tubb's. The food was excellent along with the service. Excellent meal, reasonably priced. The atmosphere is nothing fancy, but everything from appetizer to dessert was delicious.